Ginger Tea – Where to Buy? 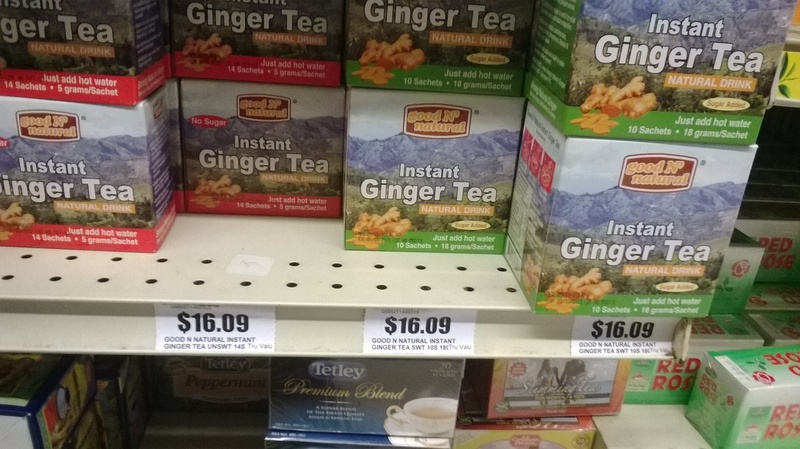 Ginger Tea can be found at local supermarkets in Trinidad. The brand featured in my photo below (Good N Natural) is the brand I currently use in my cooking and is by no means an endorsement. I will continue to scope the market to see if I can find something better. 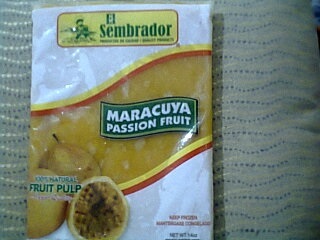 Passion Fruit Puree – Where to Buy? This is available at Tru Valu (Diamond Vale and Long Circular Mall) in their frozen sections.